Date: 1944. Location: Forests near Lenin (USSR). Source: JPEF / Faye Schulman: A Partisan's Memoir, Second Story Press. Born in Poland in 1924, Faye Schulman received her first camera from her brother when she was 13. 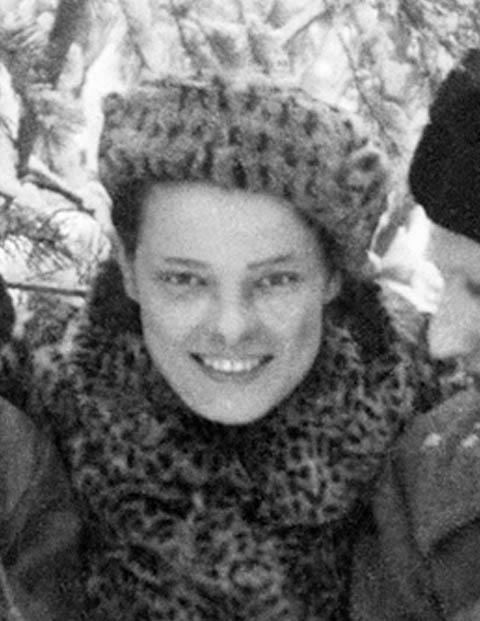 It was that camera which ultimately saved her life, and allowed her to later document Jewish partisan activity. 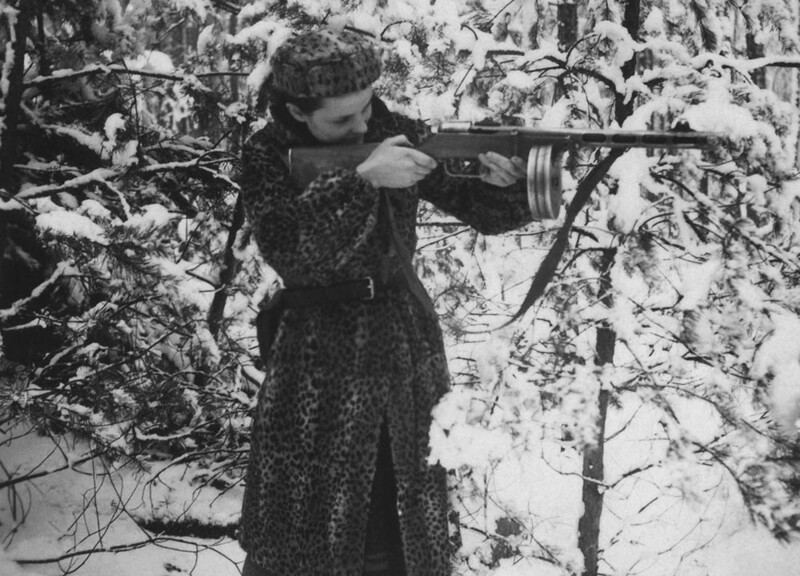 She is one of the only known Jewish partisan photographers. 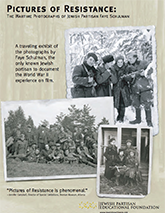 Schulman's rare collection of images captures the camaraderie, horror and loss, bravery and triumph of the rag-tag, tough partisan—some Jewish, some not—who fought the Germans and their collaborators. 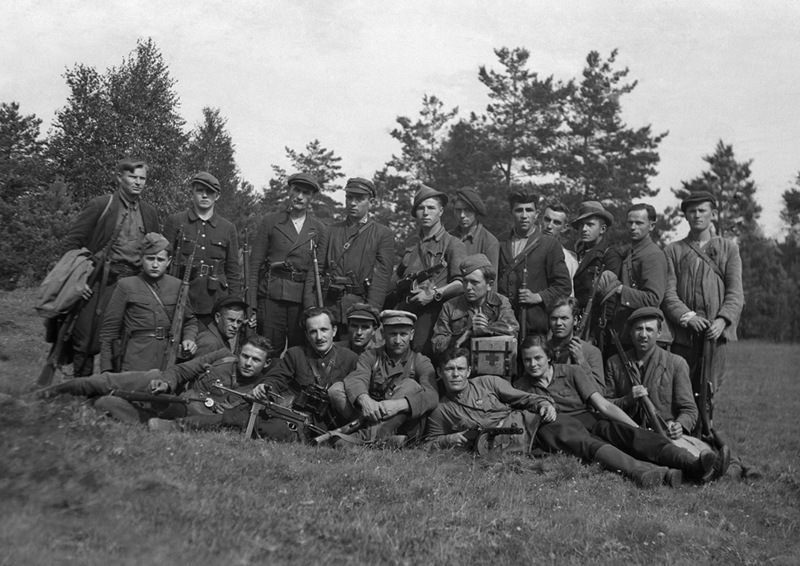 Pictures of Resistance: The Wartime Photography of Jewish Partisan Faye Schulman, a new traveling exhibition produced by the Jewish Partisan Educational Foundation (JPEF) and curated by Jill Vexler, Ph. D, poses probing questions about this incredible woman and the people whose images she documented. A filmed interview with Faye discussing specific photographs has been made as a companion to the exhibition. You can view excerpts from these interviews below. Faye practicing with a rifle. 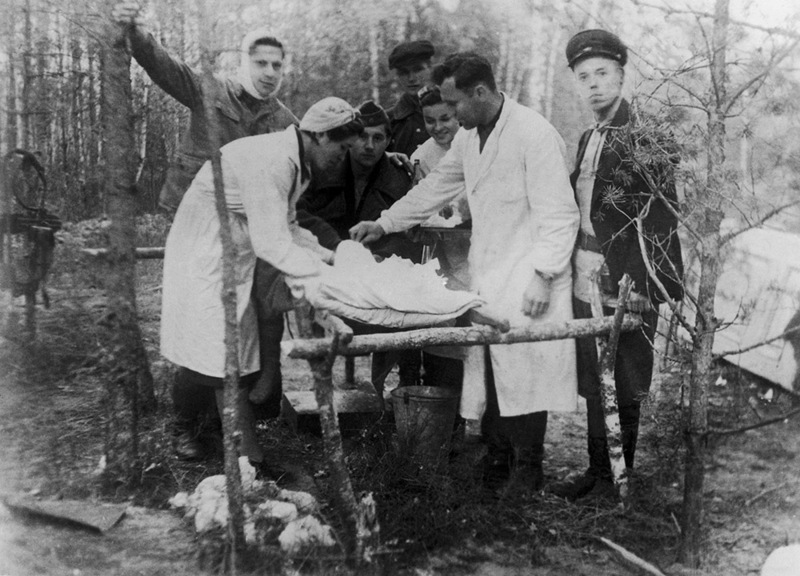 Shish detachment field operating table.